Webair, a provider of high-touch, agile Cloud and fully managed infrastructure services, announced this week a strategic new partnership with DE-CIX, the world-leading Internet Exchange operator out of Frankfurt am Main, Germany. The partnership provides Webair customers with direct access to high quality peering services at its Long Island-based NY1 data center facility. 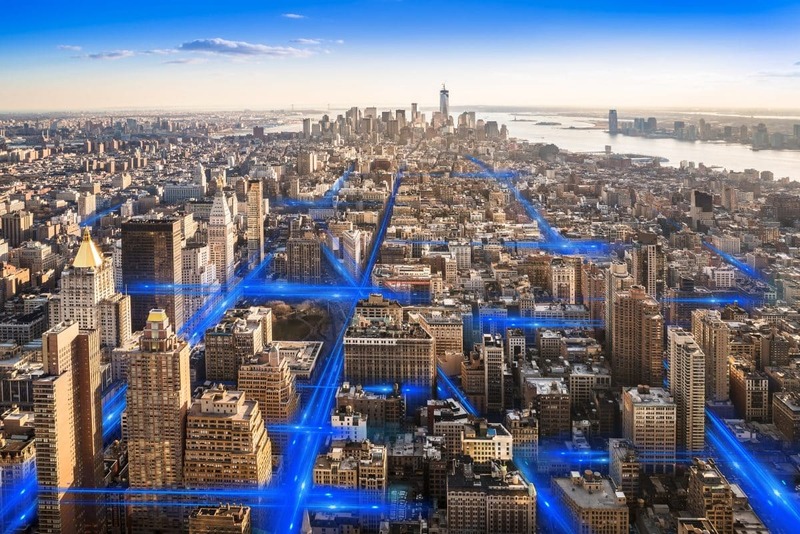 NY1 customers can now access DE-CIX New York over Webair’s secure physical cross-connects, or with its advanced interconnection fabric. The addition of DE-CIX further enhances NY1’s vast ecosystem of secure network service offerings. These services can be accessed in NY1’s physical Meet-Me Room (MMR) and through its virtual interconnectivity fabric. Customers can also access transit, transport and public fabrics that are built into the facility, or through Webair’s MMR extensions to 60 Hudson St., 111 8th Ave. and 325 Hudson St. in New York. NY1 is a Tier III-rated data center, as well as a carrier-neutral facility. It’s also SAS, SSAE 16, OPEN-IX® OIX-2 and HIPAA-certified. What’s more, NY1 does not charge monthly fees for cross-connects. As DE-CIX North America Vice President Ed d’Agostino stated, the partnership will be mutually beneficial for both companies. DE-CIX North America’s d’Agostino also touched on the importance of being a neutral exchange. For more information about Webair and NY1, click here.